Is there any option to change the appearance of files and folders in my Acer notebook with windows? Please share with me the options for doing it. Unable to retrieve hidden files and folders in Windows XP. Changing the highlight colour when selecting files or folders in Dell notebook running windows? Yes, you can easily change the appearance of files and folders in Acer notebook with windows. Follow the below steps for doing the same. Then tap on ‘view’ so that you will be provided with options to change the appearance of files and folders. With the slider you can adjust the icon for a specific view or else fine-tune it. -First right click on the file or folder. -now go to Customize tab from properties. -Here select the change icon option. 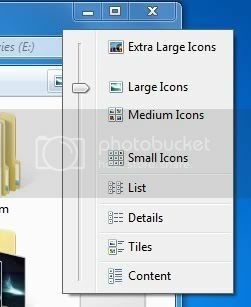 -Now you have various icon options you can select any icon and your file or folder looks like this. -you can install new icons also. -Select the icon and save settings by applying it. Now press ok and your folder or file look is change. yes,you can change the appearance of files and folders now go to your desired file or folder and in menu bar click on change the view and select the desired size like small,medium,large,details etc., and you can also change the icons of the folder right click on the desired folder and click on properties and click on customize and in folder icons click on change icon and you can see different types of icons select any one and click OK you can also browse the icons from your desired location,but icons cannot be changed to files. I hope that help you!! The best I can think of and suggest you that , is to change the icon picture. 4. Select the icon which you want to change. If you don't understand this process, then follow this pictures instructions and do changes according to them. There is everything given in this pictures, Go according to this and make suitable changes as you want. 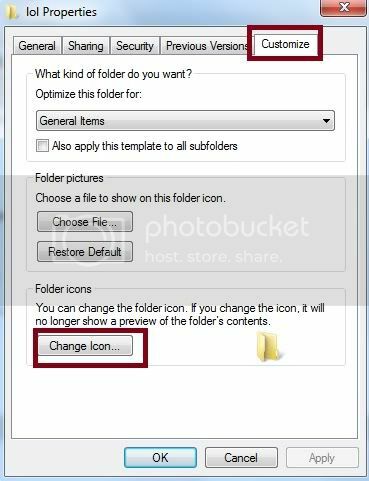 If you want to change the file folder appearance then dear you have to change there icon and to change your icon dear you have to follow the below suggested procedure. :- Dear you have to open the folder whose appearance you want to change. :- Then choose organize from the left top corner of the screen. :- Then choose folder and search option. :- A new box will popped out you have to choose view from this box. 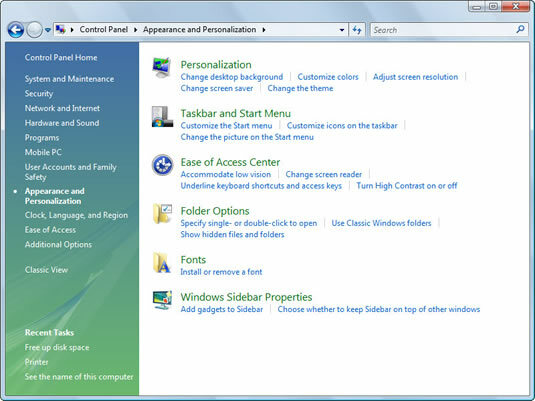 :- Dear here you have to make the appearance changes that you want to change in folder appearance. :- Then choose the option or click on the button apply changes. SO DEAR YOU CAN MAKE APPEARANCE CHANGES FROM HERE ELSE YOU CAN ALSO MAKE CHANGES BY USING THE SOFTWARE AVAILABLE TO CHANGE YOUR APPEARANCE SETTINGS. YOU CAN DOWNLOAD THIS APPLICATION SOFTWARE FROM THE LINK GIVEN BELOW.